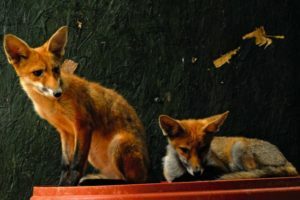 Helping you help the wildlife in and around your garden. 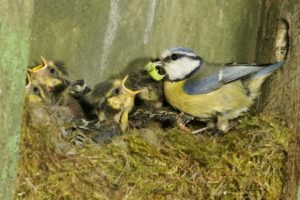 There’s a real energy in the spring garden, from the frantic activity as our feathered friends start to nest. It can start as early as February in a mild spring, but my mid-March nesting season is usually well and truly upon us. 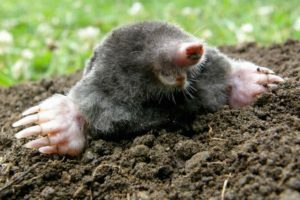 Mention moles to most gardeners and the conversation immediately turns to lawns. Lovely swaths of manicured lawn punctuated by vast and numerous mounds of freshly, finely tilled soil. 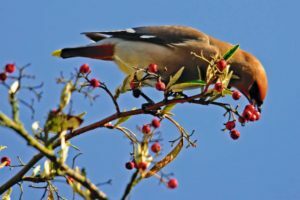 The garden birds aren’t just pretty to look at, they a vital weapon in the gardeners war on pests. In the depths of winter the gardener’s friend, the robin becomes the star of the garden. The garden is rich in autumn fruit, seeds, nuts and berries and also insects, but competition is fierce. 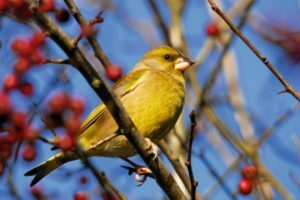 Here are 5 ways to help the birds over winter. 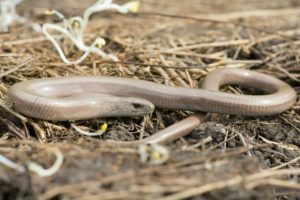 How can I help garden slow worms? Finding a slow worm in the summer garden is like finding treasure, but these enchanting creatures are under threat and need as much care as you can offer. 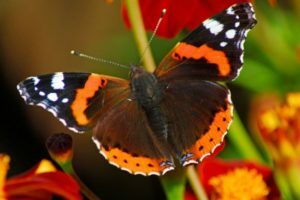 As a gardener there are a few garden ‘pests’ that can wreak havoc on our plants such as caterpillars. But before you reach for that insecticide take a few moments to really think about what you are doing. Spring is a great time to install a house for your feathered friends. 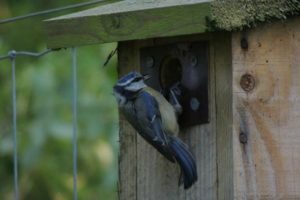 Jean Vernon has some top tips and advice on siting a nest box in your garden. 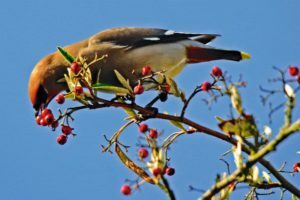 Grow some plants in the garden that bear berries to help birds through the winter. Pyracantha, ivy, holly and cotoneaster are all good choices. 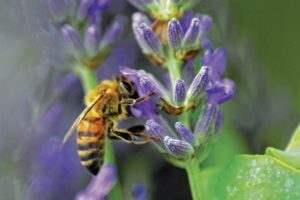 Take a closer look at that buzzing creature in your garden. There are dozens of species of solitary bees as well as our honeybees and bumblebees and they all do vital work in the garden.